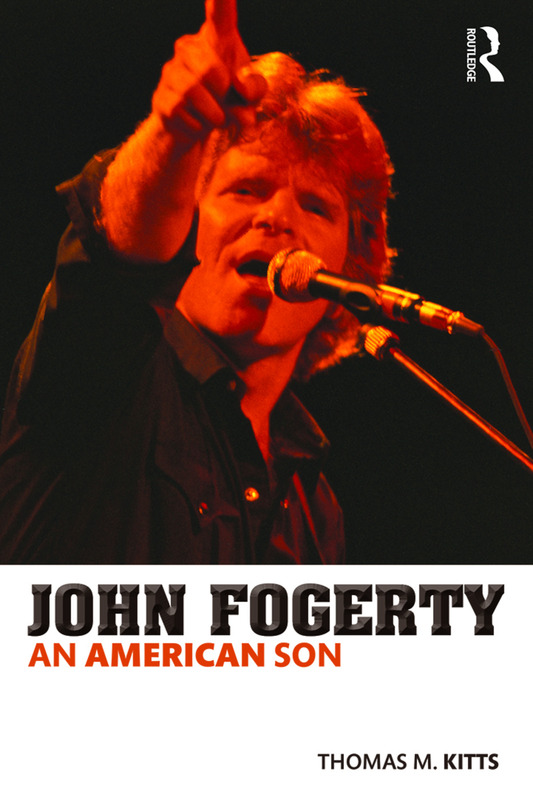 This is the first critical biography to explore John Fogerty's life and his music. When inducting Creedence Clearwater Revival into the Rock and Roll Hall of Fame in 1993, Bruce Springsteen referred to the "music’s power and its simplicity… [its] beauty and poetry and a sense of the darkness of events and of history, of an American tradition shot through with pride, fear, and paranoia." This book investigates those aspects and more of Fogerty’s songs and life: his Americanism, his determined individualism, and unyielding musical vision which led to conflicts with his band, isolation from his family, constant legal battles, and some of the greatest songs of the 20th century. "Through his patience, understanding, and a preference for seeing the good in people, Kitts has crafted a thoughtful study of Fogerty and his musical/personal development. Others may have thrown up their hands in resignation at the singer/songwriter's conduct, remarkable immaturity, and his at times self-destructive approach to professional relationships. Kitts, however, leaves his reader with a compassionate sense of the "guitar hero" who gave us such wonderful songs and memories." "John Fogerty: American Son is well-written and accessible, giving it the potential to appeal to a wide audience. (…) those looking to learn about Fogerty will find many an item of interest."